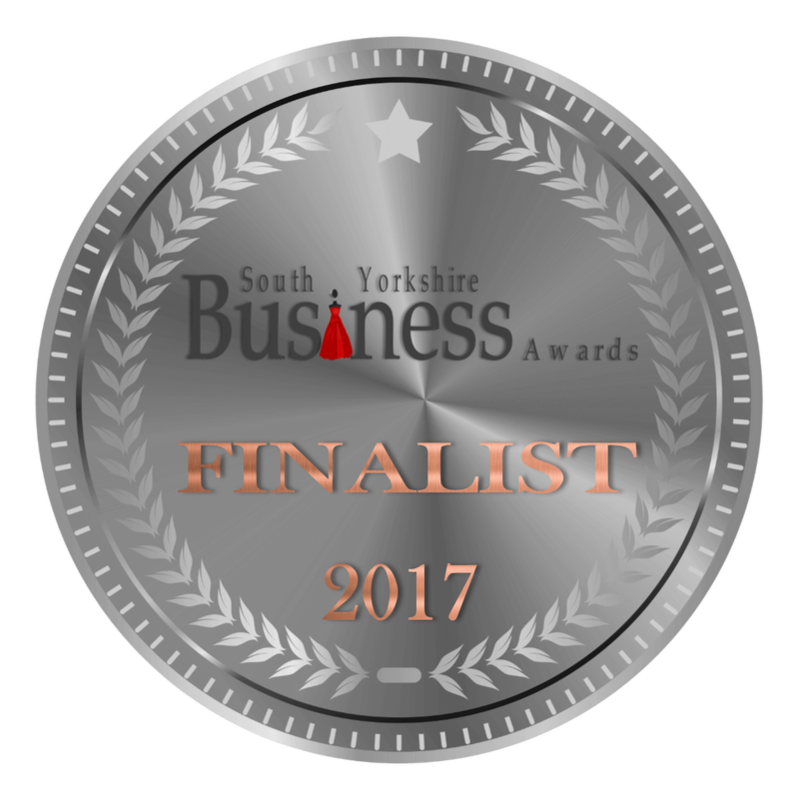 ​We are a team of award winning legal professionals with over 20 years' experience helping people and businesses just like you. When you have a legal problem what you need is clear advice, direction and a way forward. At Catalyst Law our goal is to provide a new approach to how legal services can be delivered by giving you access to the expertise you need in an efficient and cost effective way. Legal Quality meets Efficient Technology. It's unfortunate that many people can be put off seeking legal assistance by legitimate concerns over cost, complexity and the time involved. We wanted to create a range of legal solutions to fit your needs ranging from free self-help guides to fully managed services. While experienced legal advice can be expensive, a fixed fee doesn't mean low quality. We invest in the latest technology to help run our cases which allows our lawyers to spend their time practising law, not dealing with mundane tasks. Our lawyers conduct the majority of their work over email, the telephone and using online court service. This efficiency means our team can offer you a legal service without the overheads and delays of a traditional high street law firm. "After having a personal debt issue to deal with which involved money owed to me, I approached Catalyst Law who have been amazing throughout the process. I can highly recommend them!" 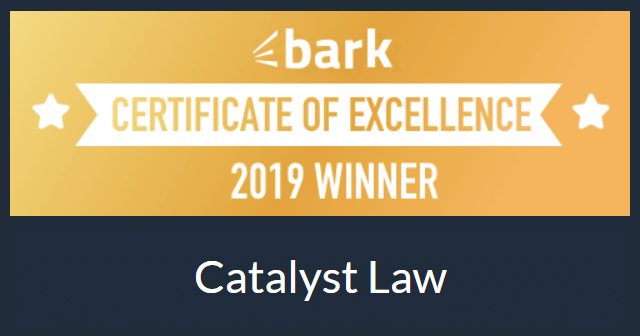 Our debt recovery solutions have been recognised by Bark in their 2019 Excellence Awards as being one of the best of it's type in the country, by offering "an outstanding service to their clients". Jane Gittins of Catalyst Law was shortlisted for the Law Society's prestigious Excellence Awards, the highest accolade for lawyers in England and Wales. 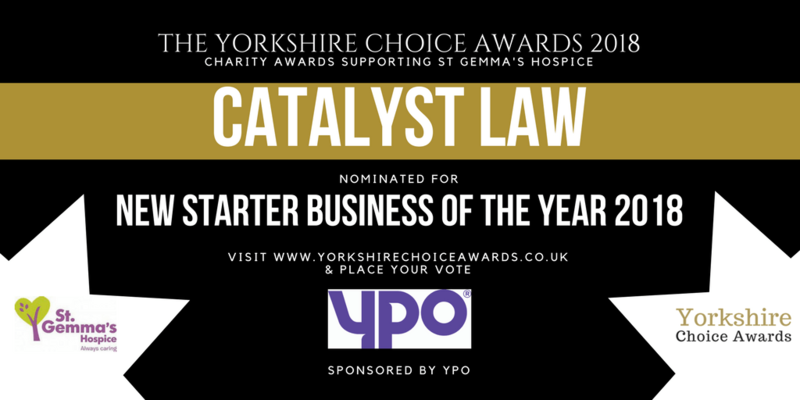 "With more than 9,000 firms and 140,000 solicitors in England and Wales, to be shortlisted for an Excellence Award is to be recognised as being among the best of the best"
The Yorkshire Choice Awards recognise people and independent businesses in the Yorkshire area that are an inspiration in their field. In the 2015 edition of the Legal 500, Catalyst Law's Head of Legal Jane Gittins was recognised as a recommended lawyer. The national Personal Injury Awards provide a unique opportunity to highlight and celebrate the excellence of individuals across the personal injury claims sector. The (not so) small print. ​We take your privacy seriously, whether you are a valued client and we are dealing with your case or just a visitor browsing our website. Your connection to this site is encrypted and authenticated using a strong protocol, key exchange and cipher. So you can be confident that any information you enter is secured. ​If you provide us with any of personal information such as your name, phone numbers, email address etc. we will never give or sell this information to another company or use it for marketing without your consent. Should you choose us to be your legal partner we want to give you the best possible service. However, if at any point you become unhappy or concerned about the service we are providing then you can inform us immediately and we will do our best to resolve the problem for you. We have a transparent and detailed complaints procedure which is designed to address any concerns you may raise and allow us to put things right. How can we help solve your legal problem?